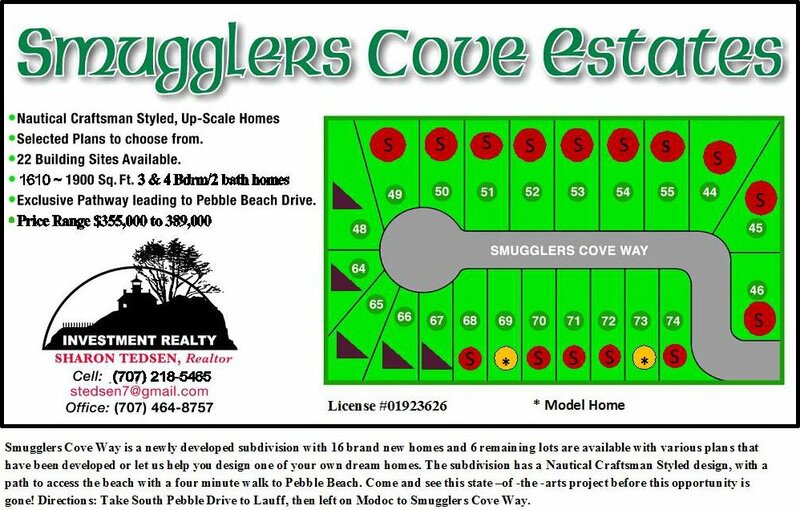 Smugglers Cove Way is a newly developed nautical themed subdivision that will feature 22 Craftsman Styled design homes with a private path to access Pebble Beach through Breakwater. 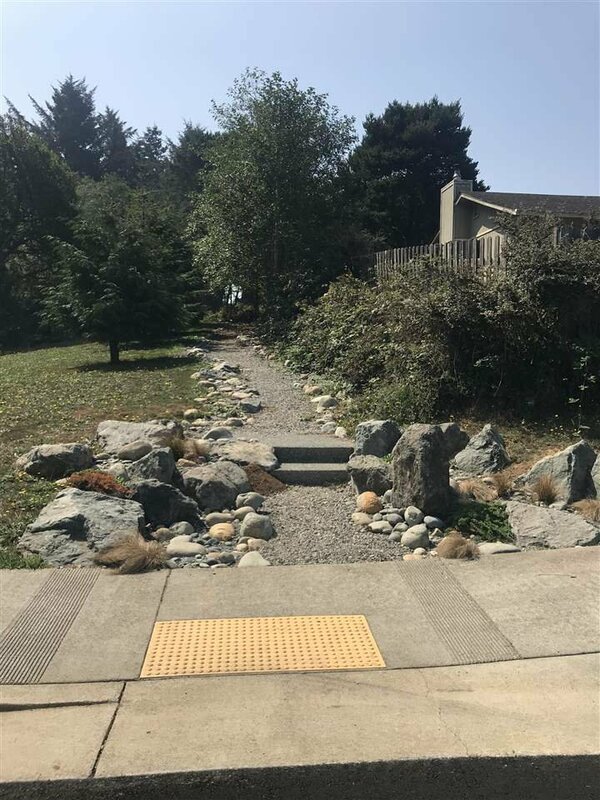 Come and see this state-of-the-arts project, just a short walk from Pebble Beach Dr. All pictures displayed are for example of style & workmanship only. Cost vary depending on floor plan, sq.ft., and chosen options.